Libra radio remotes for wireless data communication! 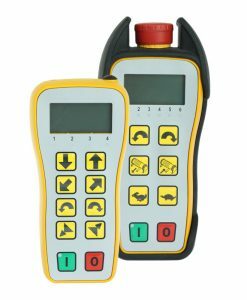 The full-duplex industrial Libra remotes have proven themselves for years as reliable specialists for quick wireless control and data communication. 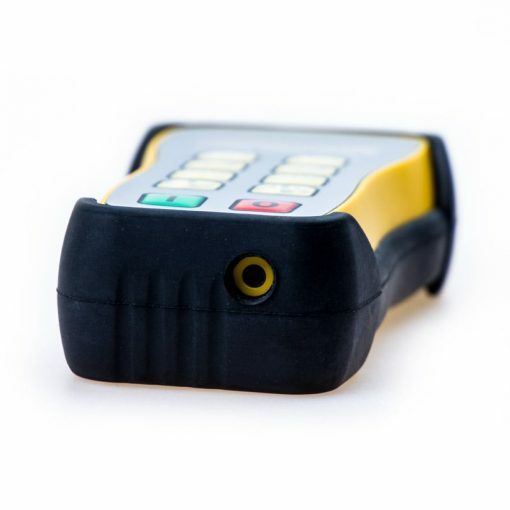 As the remote is full-duplex, wireless data transmission can take place simultaneously from both digital and analog (up to 12 bit) values, with a response time of less than 0.1 seconds. 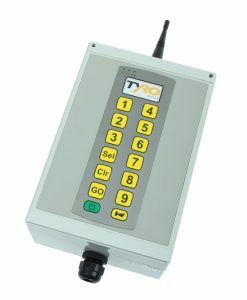 This way you can receive real time information about the application you are controlling remotely. 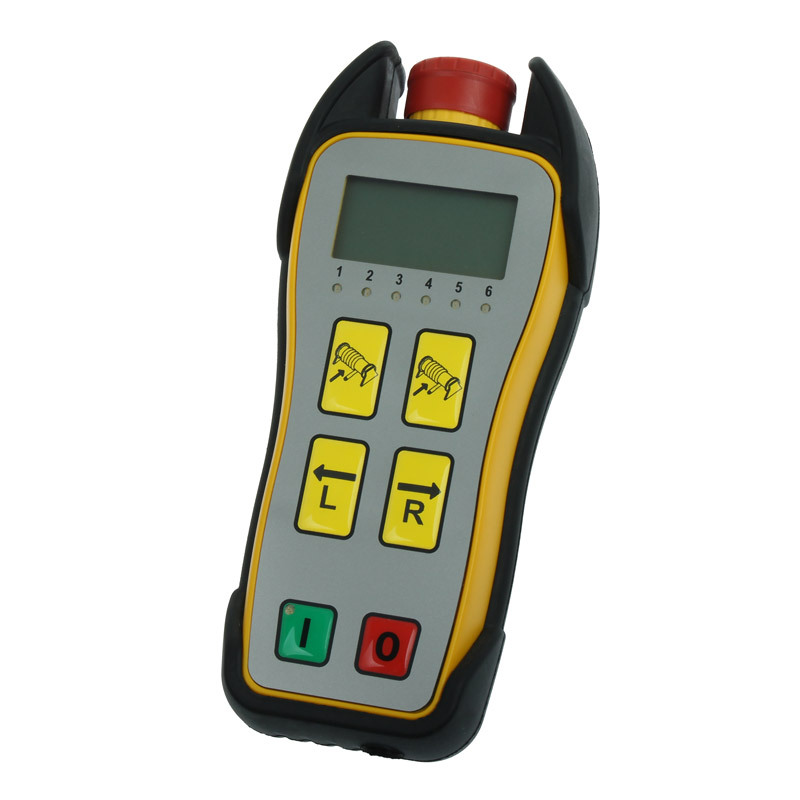 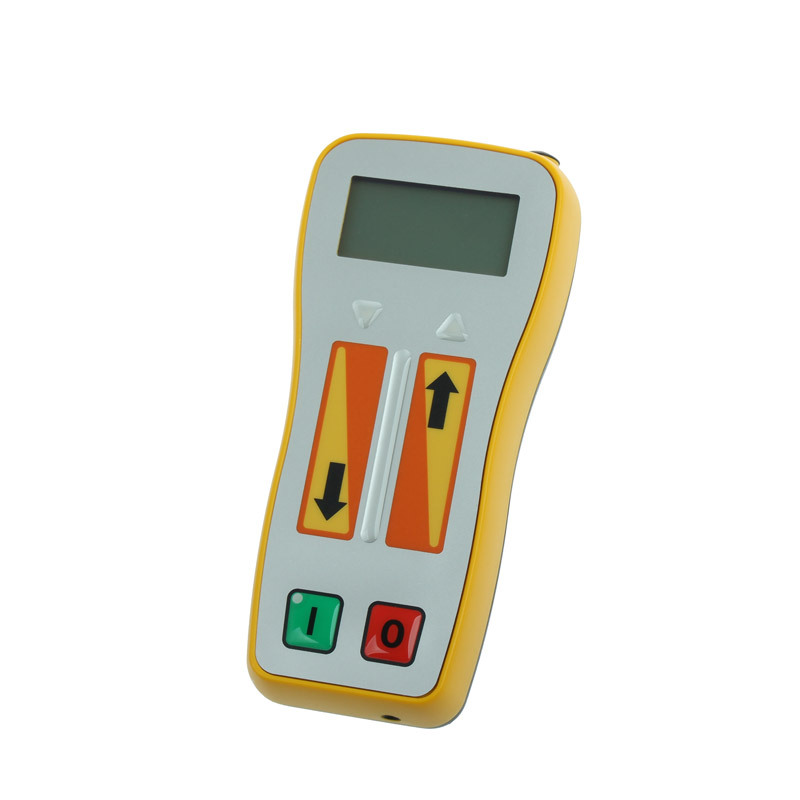 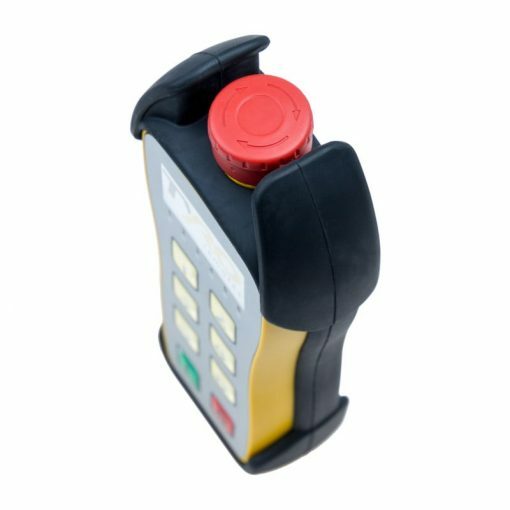 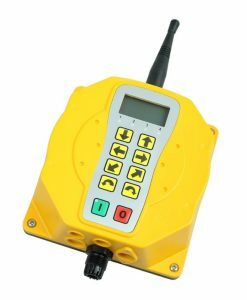 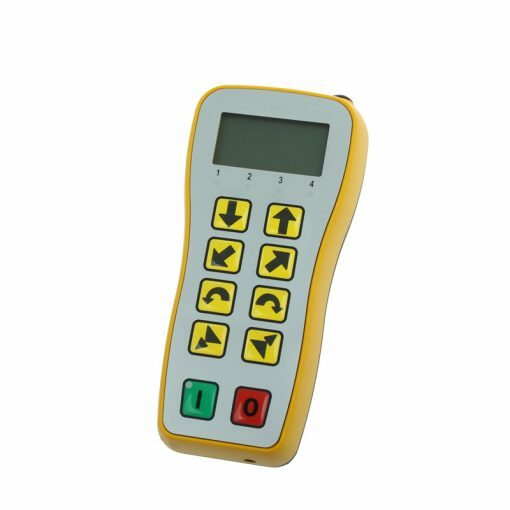 The data (graphic, numeric or symbolic) that is transmitted between the transmitter and the receiver can be read on the LCD display of the Libra remote control. 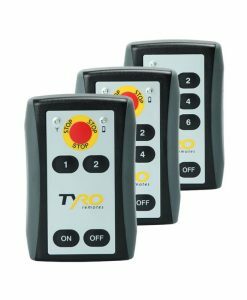 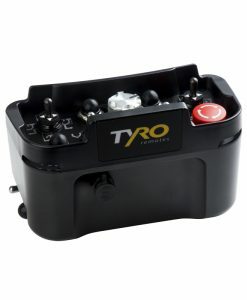 The Tyro Libra transmitters are programmable up to 36 functions. 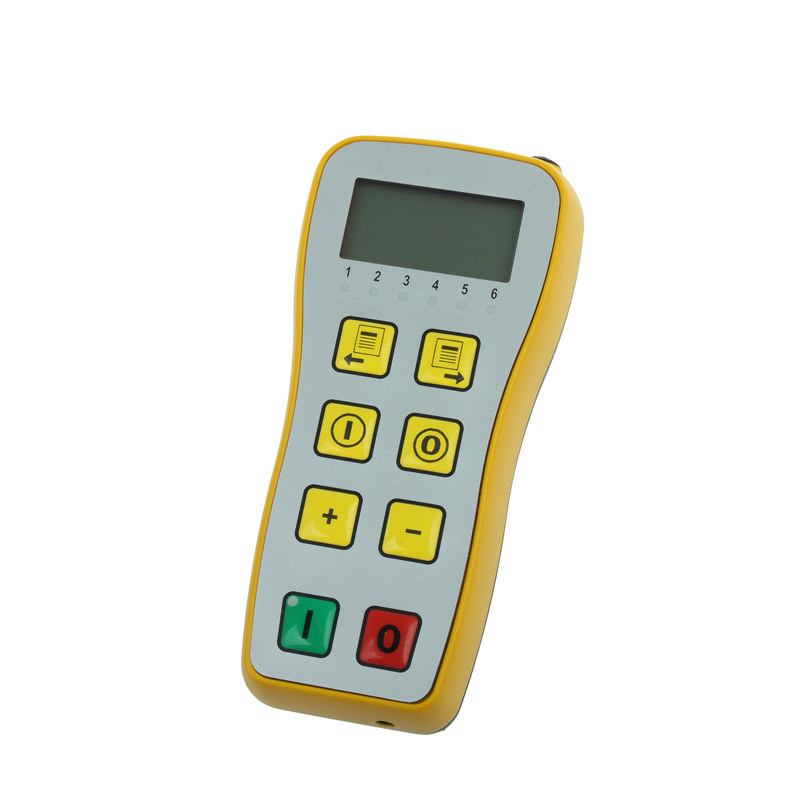 Thanks to the menu structure on the display of the remote, these functions can easily be operated. 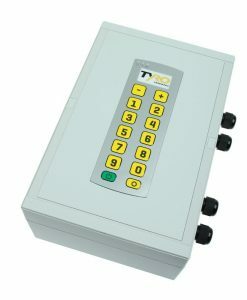 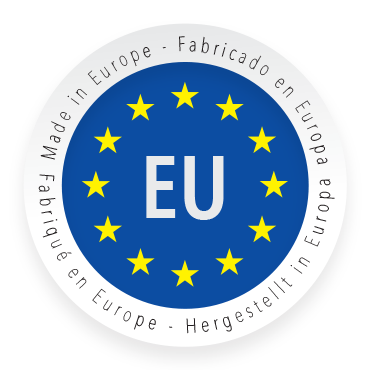 The professional controls from the Libra series are very flexible and offer many options to the customers. Hence, these systems can be fully adapted to the customer’s particular requirements. Among other things such as key lock, two-hand control, flip-flop functions via different key combinations, they can also choose the key symbols. 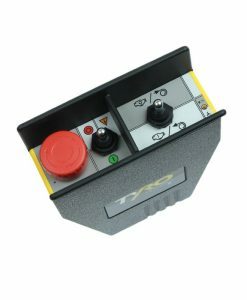 The Libra remote control systems are standardly used with the Aquila transceiver. 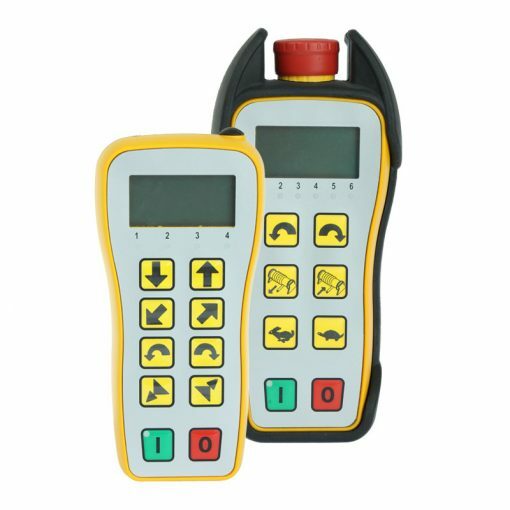 Depending on the application, Norma transceiver can also be used as an option. 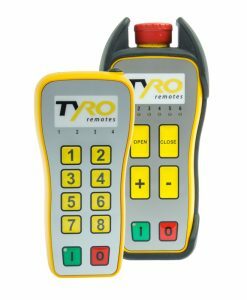 All wireless systems of Tyro Remotes are permitted for use on the public roads. 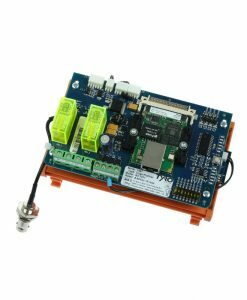 Receive the Libra product sheet directly through your email.